We would like to bring your attention to some changes in our trading schedule ahead of the Thanksgiving Day that will be celebrated in the USA on 23d of November 2018 (Friday). The server time GMT+2 indicated in the schedule corresponds to the time indicated in the trading platform. Please consider this information when trading. The instruments that are not specified in the table above are traded in normal mode. All information is intended for guidance only and it is a subject to change. Please, stay up to date. LiteForex Team would like to thank all our clients to cooperation and wish good holidays! Please be aware that 5th December 2018, Wednesday, is a national day of mourning for the US’ 41st President George H.W. Bush. On 5th December 2018, the NYSE and Nasdaq stock exchanges will be closed and trading in US stock indexes will close earlier than normally scheduled. 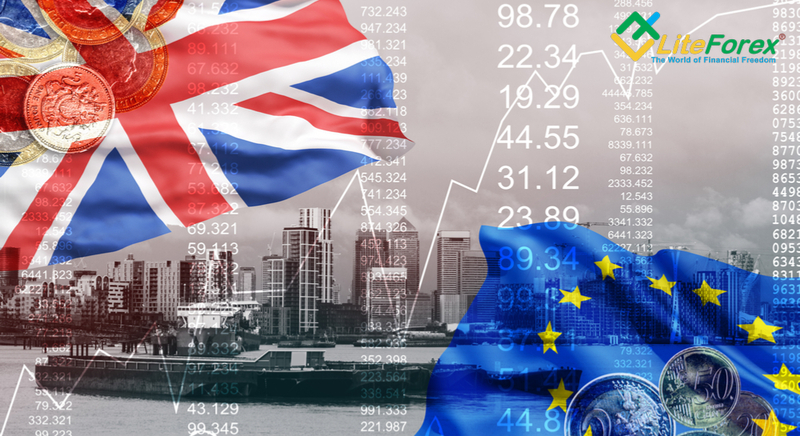 Please be advised that in connection with an extremely uncertain situation around Brexit vote in the UK, there is a possibility of a sharp increase in volatility in the currency and stock markets. In this regard, the company reserves the right to increase the margin requirements on all LiteForex trading servers for the following instruments: all currency pairs with GBP, stock indices (FDAX, CAC, SX5E, IBEX35). Price gaps and spreads extensions are also possible. Please be aware that stock exchanges and financial markets are working short hours over the Christmas and New Year holidays. LiteForex’s trading hours will therefore be changed too. The company’s services will be working short hours as well. Please pay attention to the changes made to the working schedule of the company’s services and trading sessions. 31.12.2018 (Monday) – the company’s services are open till 6 pm. The trading servers close at 6 pm. 1.01.2019 (Tuesday) – the company’s services are closed, trading is suspended. The server time GMT +2 indicated in the schedule corresponds to the time indicated in the trading platform. Please consider the above information while trading. All information is intended for guidance only and it is a subject to change. Please, stay up to date and contact our support service if necessary. We would like to draw your attention to the trading schedule over the upcoming Martin Luther King Day in United States of America on 15th of January 2018. Please note that trading hours for some instruments will be affected. We are proud to announce that we are going to launch a new affiliate profile at the beginning of this year. We’ve updated the scheme for the payment of affiliate commission which is no longer linked to affiliate accounts. The commission will now be paid once a day and not right after the closing of a trade by a referral. It will allow us to save the resources of our trading servers and provide your clients the best trading and copy conditions. All settlements are made within an affiliate profile and therefore there’s no more need to worry that an affiliate account may be archived. As the goals we’ve set are reached, we announce the termination of the CPL affiliate program right after the launch of new affiliate profiles. We are now working on a new affiliate program. More information will be provided later. Follow the news! Also, we have amended the Affiliate Agreement so that it complies with the new conditions. The amendments come into force from 4th February 2019. The following points have been amended: 1.9, 2.2, 2.17.1, 4.1, 5.1, 5.2, 5.10 - 5.12, 5.12.5, 5.12.6, 5.22, 5.23, 6.5, 7.1. The following points have been deleted: 1.13, 1.14, 5.13 - 5.13.6. To familiarize yourself with the new text of the Affiliate Agreement, please read affiliate agreement on LiteForex site. We would like to draw your attention to the trading schedule over the upcoming Presidents’ Day in the United States of America on 18th of February 2019.